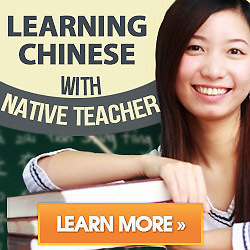 Will It Be Easier To Learn Japanese If You Got Chinese? Tom is learning Chinese language in school and want to learn Japanese as he watch anime a lot and listen to Japanese music often and would like to understand it without a translation..He know the characters and tones different, but does taking a similar looking/sounding language help? Firstly should clear the relationship between Chinese and Japanese. It may have a little helps with the kanji. Sometimes the pronunciation is slightly similar. for instance, The library( tu shu guan )while in Japanese as “toshoukan”. Therefore it helps slightly, but other words you’ll just have to learn like a new language.